But I moved yesterday. I did. I went to the store and walked around and it was tiring. <<< Do you say that in your head? I remember a time when I couldn’t move hardly at all. My hips had given out almost and were uneven, and my shoulders were so tight it hurt to sleep on one side. I was miserable and in PAIN every single day and night. If this sounds like you, then listen to me for just a minute. 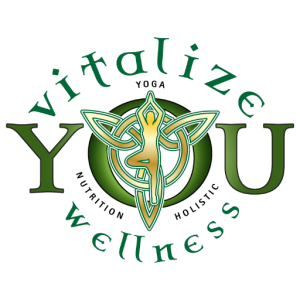 I am NOT a doctor, but I am a wellness coach who has been through 17 years of invisible diseases and has tried nearly everything to ease pain from autoimmune (Hashimotos) and fibromyalgia. The chronic pain and stiffness you feel with age or fibromyalgia does not get better with less movement. No. It feels like that because it hurts to breathe sometimes. It hurts to even think about someone touching you, and I really get that. But please make time for movement and you will gradually, grudgingly, see that I am not going to lead you in the wrong direction. Walk your way healthy! Oxygen is needed in your muscles to help them remain healthy as well as proper nutrition. If you are doing one, but not the other, make sure you fuel up after a good walk or even before your walk. The movement helps rebuild stamina, boosts energy, and reduces stiffness and pain that otherwise would just be there. You are pain sitting…so try something new to see what happens. Research has shown that low-impact aerobics is most effective for improving the symptoms we face daily with FMS. Make sure you start out with a small goal of maybe just 10 minutes a day to build up your strength. Extra hint: I personally use this protein powder (pictured right). The reason why is because I get paid to order what I need…as a customer you get perks points that can be used on future orders for free items. Also, this is the only powder that I have found that is readily available, has Maca powder which has healing superfood benefits, and promotes healthy digestion with seven different soluble and insoluble fibers. Chair, restorative or gentle YOGA! Everyone knew this was coming. In my 4 Weeks to Wellness Course, I created a new optional week just in case you wanted to start out slowly with chair yoga. I was talking to my 83 year old neighbor last night who also has fibromyalgia, and just hurts like I do in the cold, she told me her doctor gave her the okay to have private lessons with me and she was super excited. If you can’t make it into a studio, consider adding my online program with workbooks on ways to improve your health at home at your pace! The weeks are chunked into 1 task a day. That’s it!! I know what it feels like to start something new. Back to yoga…modify moves to reduce stress. 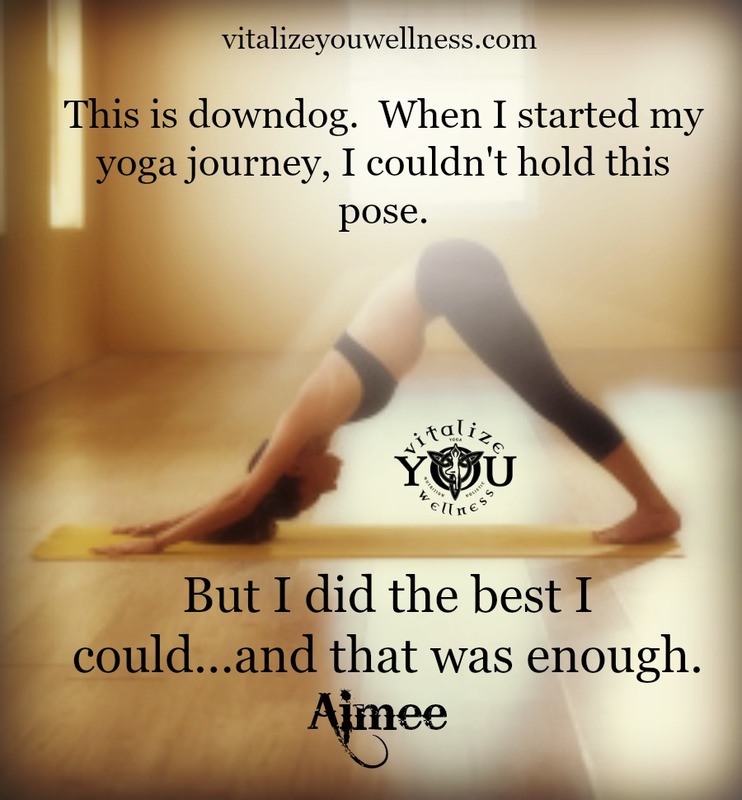 If a particular position hurts, you can tweak it to still get the benefits with less pain, and I know this because I couldn’t do downward facing dog to start off with. You can do dolphin down dog, which is forearms, or use a block under both hands. I highly suggest always having at least 2 blocks near you for your practice and maybe even a bolster (basically a soft pillow). Do not worry about extending your knees fully if you are at the beginning of a pose. It’s being there that matters. Also, if you have sore knees, use a gardening pad under them or double up your mat where you rest your knees. You really can do anything you want tomodify!! Everyday tasks can help you add movement. I built my plan around adding more movement into my day by doing things i had actually stopped doing. I had almost given up going to the store because of how exhausted it made me feel. Likewise, i had stopped mopping, dusting, and cleaning up around the house if it involved bending over. But if you plan your day with 6 things you need to get done that day and work slowly and methodically to get through them, just cross off the things you get to, and then add whatever you didn’t do to the top of your list tomorrow. You really can make it through chronic pain if you just keep trying, and don’t be afraid to say to yourself that you’ve done the best you could and you need a break. Have a cup of tea, use your heating pads, and take your Relief if it gets to be too much for the day. The word “relief” is also linked to a product that helped me out tremendously.